Graves’ disease, also known as toxic diffuse goiter, is a disorder of the thyroid gland. 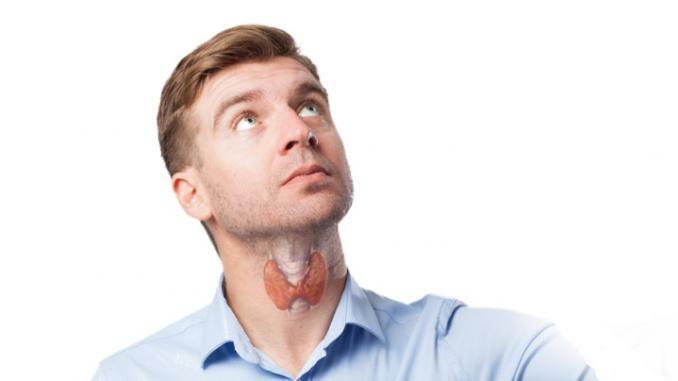 The thyroid gland is a small, butterfly shaped gland which is present on the front of the neck and is responsible for producing thyroid hormone. Thyroid hormone regulates the metabolism of the body and if it is produced in excess, nearly every organ of the body is affected. Graves’ disease is characterized by this increased level of thyroid hormone in the blood. It is an autoimmune disorder whereby the immune system produces antibodies which act against the normal function of the thyroid gland, resulting in the symptoms of Graves’ disease. If you have been diagnosed with other auto immune disorders, or have a family history of auto immune disease , you have a greater risk of developing Graves’ disease. Although patients with Graves’ disease may not demonstrate all of the symptoms described below, they are likely to suffer most of them. Graves’ disease often leads to swelling of the thyroid gland which presents itself as a swelling on the front of the neck. This swelling is diffuse and moves up and down with swallowing, a common characteristic of thyroid gland swelling. The swelling is usually painless , but can cause discomfort. If the swelling becomes large it can put pressure on the surrounding structures and cause difficulty swallowing food and breathing. Patients of Graves’ disease complain of a fast pulse. Normal pulse rate is between 60-100 times per minute, while in Graves’ disease pulse rate is above 100 times per minute. Patients experience palpitations and sometimes an irregular heart beat. This symptom is very common and can cause a lot of discomfort. More symptoms on next page…. 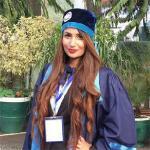 Dr. Sannia Iqbal has a Bachelors of Medicine & Bachelors of Surgery (MBBS). She currently works as a GP to increase her clinical experience and skills.